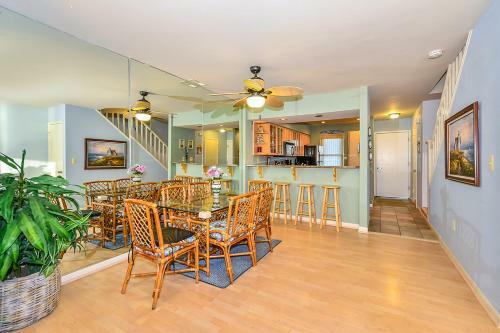 Harbor Island 4 Townhouse in Ocean City is a holiday home with 1 room. 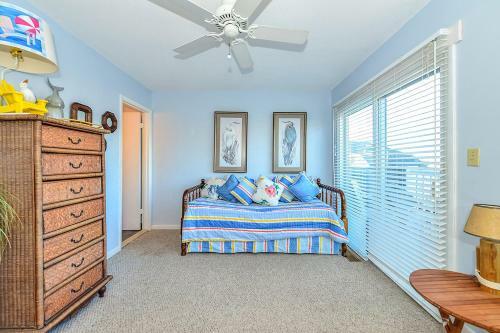 Situated in Ocean City in the Maryland Region, this holiday home is 600 metres from Ocean City Boardwalk. 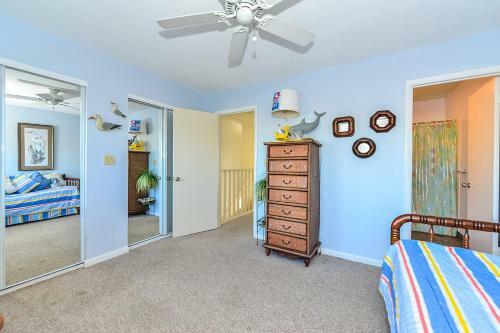 The unit is 700 metres from Ocean City Harbor. 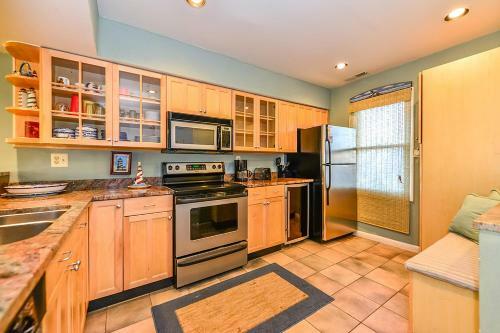 The kitchen features a dishwasher and an oven, as well as a coffee machine. A TV is available. Other facilities at Harbor Island 4 Townhouse include a fitness centre. Jolly Roger at the Pier is 1.8 km from Harbor Island 4 Townhouse, while Ripley's Believe It or Not is 1.9 km from the property. The nearest airport is Salisbury-Ocean City Wicomico... Regional Airport, 37 km from the property. 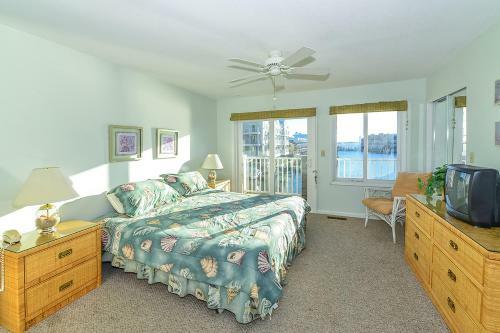 Situated in Ocean City in the Maryland Region, this holiday home is 600 metres from Ocean City Boardwalk. The unit is 700 metres from Ocean City Harbo...r. The kitchen features a dishwasher and an oven, as well as a coffee machine. A TV is available. Other facilities at Harbor Island 4 Townhouse include a fitness centre. 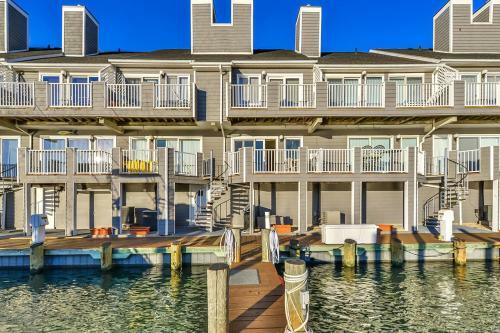 Jolly Roger at the Pier is 1.8 km from Harbor Island 4 Townhouse, while Ripley's Believe It or Not is 1.9 km from the property. 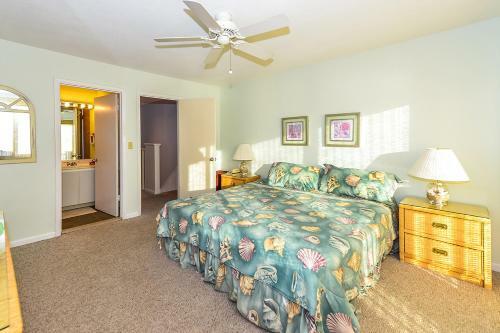 The nearest airport is Salisbury-Ocean City Wicomico Regional Airport, 37 km from the property. 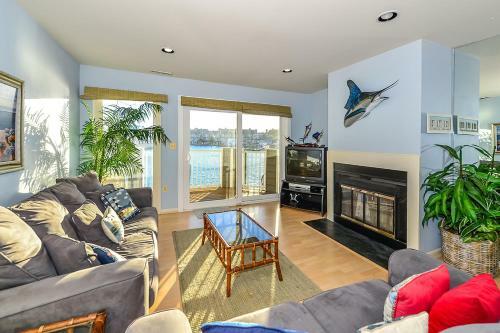 When would you like to stay at Harbor Island 4 Townhouse? Guests are required to show a photo identification and credit card upon check-in. Please note that all Special Requests are subject to availability and additional charges may apply. 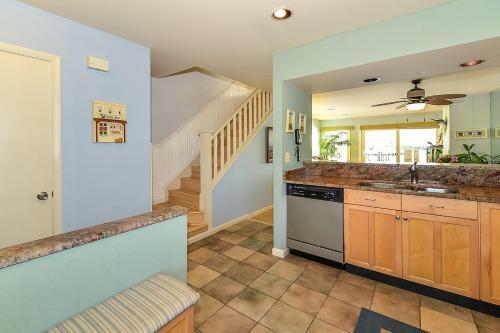 Please inform Harbor Island 4 Townhouse in advance of your expected arrival time. You can use the Special Requests box when booking, or contact the property directly with the contact details provided in your confirmation. Guests under the age of 25 can only check in with a parent or official guardian who is also staying in the unit. Please note if the reservation is cancelled, the total amount plus all fees (including the service charge and taxes) are non-refundable.